Today I got the package and the straight glass was cracked. I would really like to get the normal glass and I'm curious if anyone saw replacement. 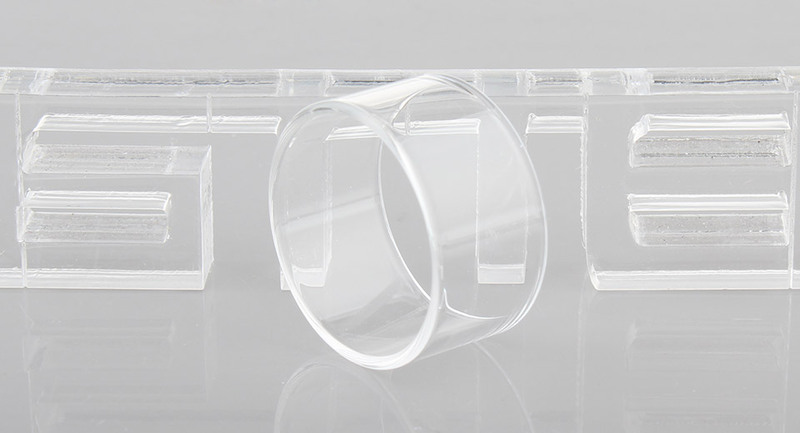 Put in a ticket and FT will send you a free replacement glass tube free of charge. Honestly, it's a clone for a ridiculous low price. I appreciate fasttech support - when I needed them they always helped me and the situation was resolved in a two or three days. So I would rather buy a replacement and "use them" when it's something more substantial to resolve.